“Darth Vader is stupid!” one second-grade boy informed another. As the two boys debated, my seven-year-old daughter sat nearby and listened quietly. Inwardly, she cheered on Classmate #2. Yep, the one who lauded Darth Vader as awe inspiring. You see, when it comes to Star Wars characters, her favorite isn’t Luke or Leia or even Rey. She isn’t drawn to R2D2, BB8, or an ewok. Nope, she loves Darth Vader. And, I’m not talking Anakin Skywalker before he turns to the Dark Side. I mean Darth Vader, Episode VI. Black mask, black cape, creepy breathing, and all. It’s quite simple, really. She knows the end of his story. She’s seen the scene where he sacrifices himself to save his son. As a result, she doesn’t view him as a villain, but a hero. Yes, you read that right, a hero. When she recently asserted that he was a hero to her older sister, the senior of the two argued in favor of Vader’s villain status. After all, look at all the evil he had done. Surely, that made him bad, right? Maybe. I couldn’t help but interject my thoughts into the conversation, though; thoughts in favor of the younger’s opinion. Yet what do Darth Vader and Saul-turned-Paul have to do with your marriage and your spouse? I don’t know about you, but there are moments – days even – when I act more like a villain than a hero. Times when I choose dark over light. Just think if my husband Ted determined whether I was the protagonist or antagonist based on only bits and pieces of my narrative arc. And what if those bits and pieces were my not-so-shining moments? Surely, he’d easily cast me a villain. But what if Ted reminded himself on my bad days that my story isn’t finished yet? That God isn’t done with me yet? After all, if we now consider Paul – who called himself in 1 Timothy 1:15-16 “the greatest of all sinners” – a hero, then surely I have some hero in me too. 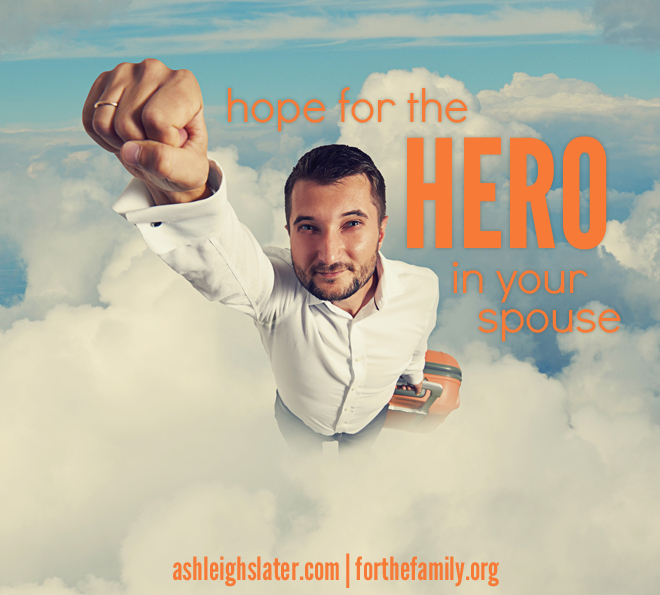 Perhaps you aren’t the one who struggles with hero status in your marriage. Instead, it could be that your spouse has consistently been more of a villain lately. Maybe his or her hero qualities have been MIA for a while and you’re ready to give up. Instead of giving up, choose to see the hero in your spouse, even when that hero isn’t easy to see. Because, let’s face it, Vader’s hero status seems non-existent in Episode IV and V. And Paul? Well, in Acts 8 he’s terrorizing the early Church. In the end, though, they both became heroes. So let’s not give up on each other. Our stories aren’t done yet. And if Paul and Darth Vader can prove to be heroes, if their narrative arcs could take them to Marvel-ous places, I’m confident the same could be said for you … and your spouse. I’m terminally ill, and I’m no one’s hero. 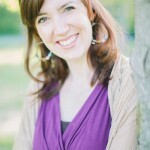 Pain has driven me into something of a corner yes, but for the caregiving spouse, life goes on. My wife has a future; I do not. 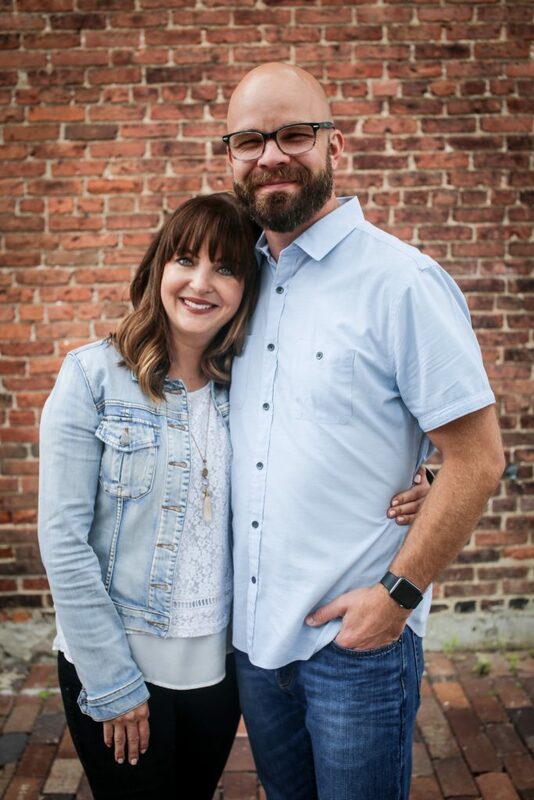 My fight is in the here and now (and right NOW the pain is not tolerable…I am commenting here to focus on something else besides how much it hurts)…but my wife’s life is not a fight. It’s a continuity, and our paradigms have diverged. If I was ever a hero to her, I’m not that, not now. I’m just the short-tempered guy who throws up blood a lot. The good times have been largely forgotten, overlain with recent experiences, which have pretty well sucked. 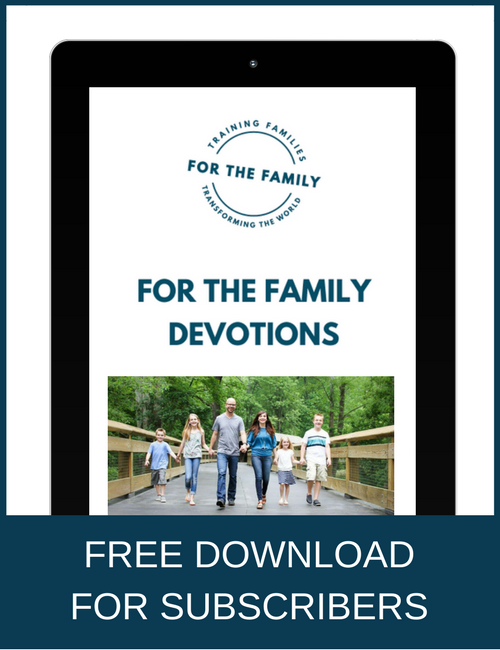 The lesson here – and there is one – is that to treasure the things you may admire in your spouse, you’ve got to intentionally keep them alive. You have to revisit them in your own heart, and revisit them together. If you don’t water the garden that represents the history of your life together, perhaps justifiably, because of the press of dire current events…it’ll die. And all you’ll have is a present that’s no fun at all. sounds like your wife’s life is a fight, a fight for the man she loves. and if you are terminal, her life (physical) may go on but she may not feel it. Hero’s don’t all solve the problems. some hero’s make it through a tough day, and that’s enough. Thought-provoking perspective, Ashleigh. So true that sometime we just need to change the emphasis of how we view people to see them more as a hero and less as a villan.